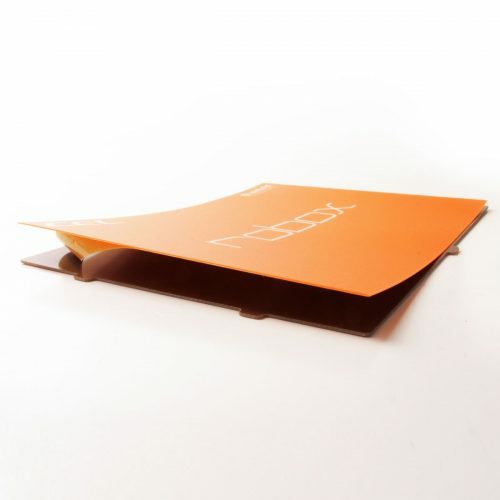 ThermoSurface™ FLX for RoboxPRO – the ultimate bed for your machine. 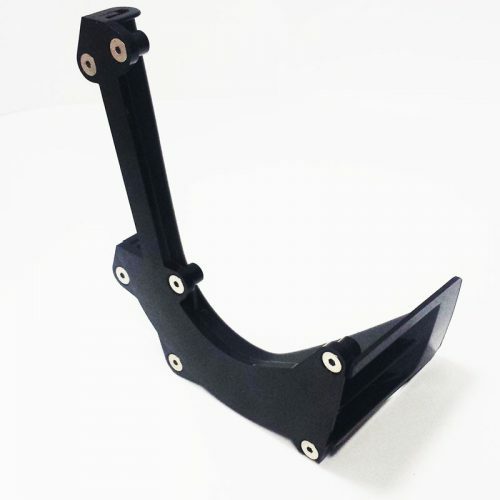 A high performance engineering thermoplastic; this bed surface bonds particularly well to molten ABS, PLA and many other plastics commonly used in FFF. 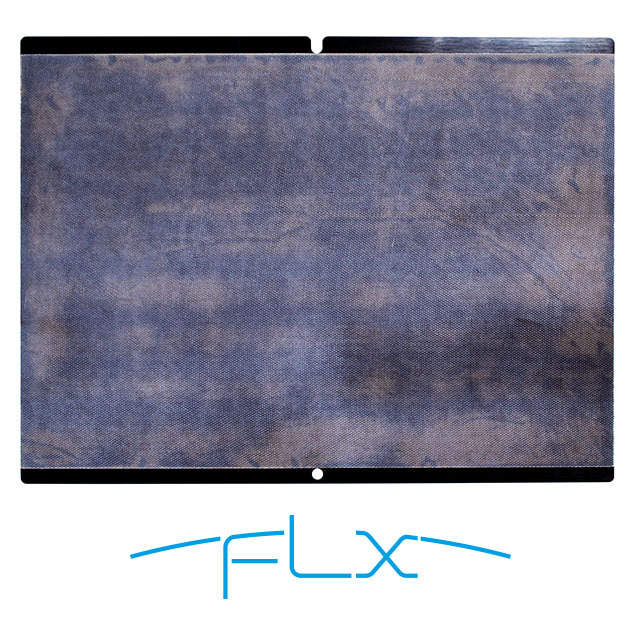 Now available for RoboxPRO – the same PEI sheet used on standard Robox, but thermally laminated to the FLX magnetic spring steel sheet used on RoboxPRO. With a sandblasted finish to aid adhesion and black zinc on the spring steel to prevent corrosion, this is the ultimate bed surface for your machine. Dimensions: 300x210mm printing area. ThermoSurface™ is a high performance engineered thermoplastic. This bed surface bonds particularly well to molten ABS and PLA – important for holding the first layer to the bed. Once cooled the printed model will detatch with no mechanical aid required. Most plastics will stick very well to this surface and leave no residue for maintenance free printing. 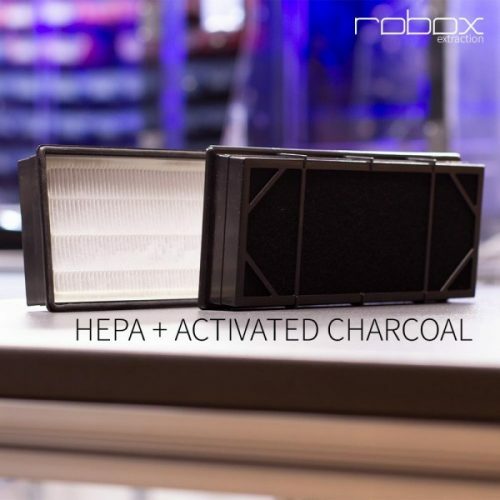 If cleaning is required or the first layer is not sticking this surface should be cleaned with IPA (isopropyl alcohol) or the cleaning wipes supplied with your RoboxPRO.